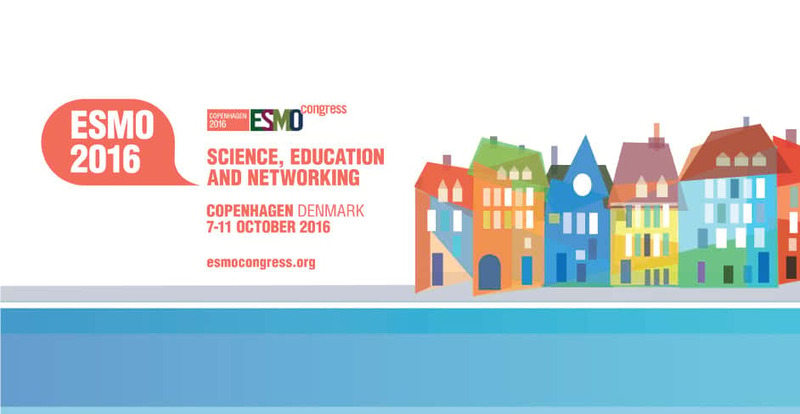 As many as 18 000 delegates are expected to attend the 2016 ESMO congress in the delightful city of Copenhagen. If you wish to arrange a timely arrival to and departure from the Bella Center – the venue of the congress, Limos4 can provide you with transfers for any number of passengers by the car, minivan, minibus or bus. 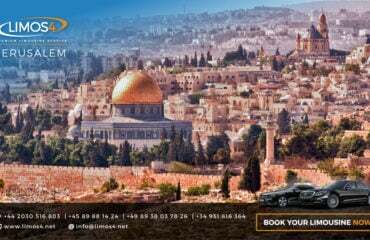 We have vast experience in organizing transportation for major events throughout Europe, so you can rest assured that all your rides will be handled with maximum attention and care. In addition, if you would like to do a bit of sightseeing in and around Copenhagen in your free time, we would be glad to help. Vote for Limos4 in the Luxury Lifestyle Magazine Readers’ Travel Awards 2018!